Why Rely on Plant Decommissioning? Our team has D&D operating experience starting in the early 1980’s through the most recent project at Zion NGS, where we provided the remote RVI segmentation machines, and Humboldt Bay, where our unique Reactor Vessel segmentation approach was used and the work done by machines fabricated by PD. 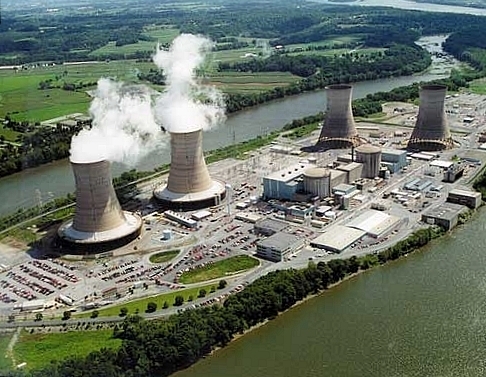 The tools and machines we have designed have been used successfully in nuclear facilities around the world . For decades, our designers and project managers have been key members of teams that have taken on some of the most difficult challenges in the nuclear industry. 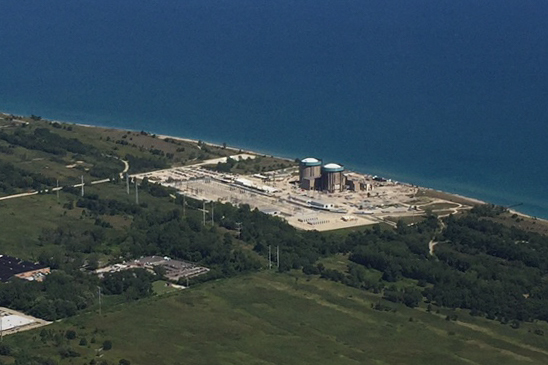 From the early underwater Thermal Shield repairs in the 1980’s to the recent dry segmentation of highly irradiated reactor internals, our people have been there and now that experience is available to help with your next project. Designed 4-axis robotic manipulator arm and full mock-up. Calculated optimum cut path for component removal (later known as a Segmentation and Packaging Plan). Design Engineer for Segmentation Equipment. Decommissioning Manager for Vessel Segmentation and Removal. Designed equipment for the remotely-operated dry segmentation of the RV. Designed and Fabricated Segmentation Equipment for Core Barrel and Thermal Shield Segmentation. Fabricated Segmentation Equipment Designed by 3rd Party. Designed and Fabricated Rigging Hole Cutter Module. Developed Segmentation and Packaging Plan for Reactor Vessel and Internals. The methods used in the aforementioned projects integrated well established mechanical cutting processes deployed in remotely-operated configurations. At Three Mile Island our designers comprised the majority of the team that designed the 4-axis robotic manipulator arm to plasma cut the TMI-2 lower internals, as well as calculated optimum cut paths for component removal and waste packaging (later called a Segmentation and Packaging Plan). Members of our team were also responsible for the design of the end effectors and delivery tools and designing and fabricating a full size mockup to simulate part of the lower internals. Shoreham’s Reactor Vessel was segmented by an internally mounted, dual slide portable pipe lathe. The project had a machine specifically designed to meet the exact size and cutting requirements of the vessel. Shoreham also implemented a combination of internal lathe technology and thermal cutting processes. Argonne’s Reactor Vessel was segmented by an internally mounted, portable pipe lathe. 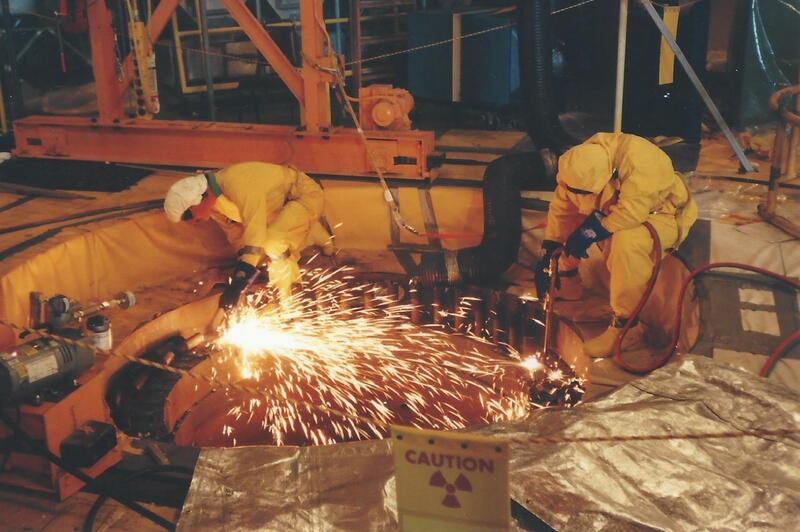 The Argonne Project utilized a combination of mechanical cutting technologies to segment the Reactor. By implementing both turning and milling processes, the entire reactor was cut in place to cask size dimensions. This process proved to be highly efficient, as well as to have minimized waste and exposure. 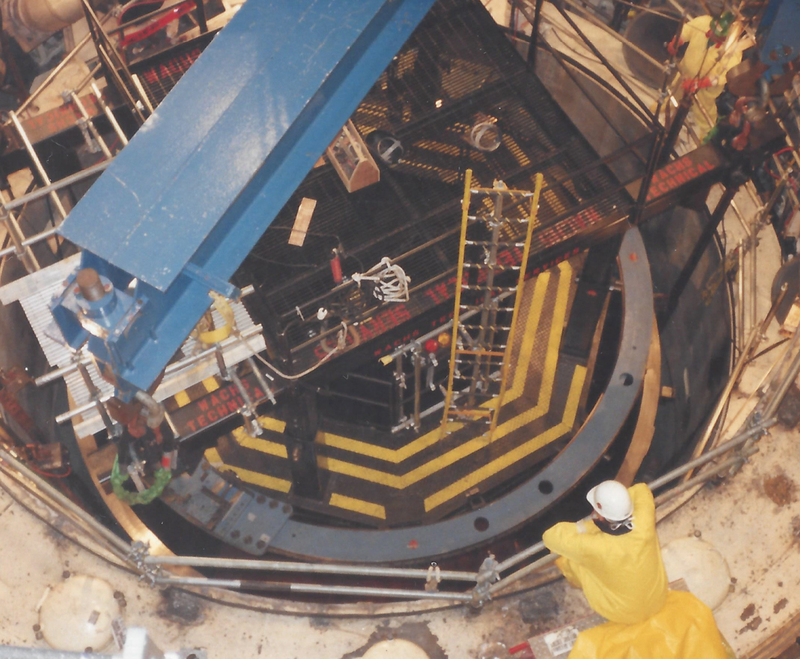 The NASA Plum Brook Project also used a combination of mechanical cutting technologies to segment the reactor, with the majority of the vessel segmented with a mill process. And like Argonne, by implementing both turning and milling processes, the entire reactor was cut in place to cask size dimensions. 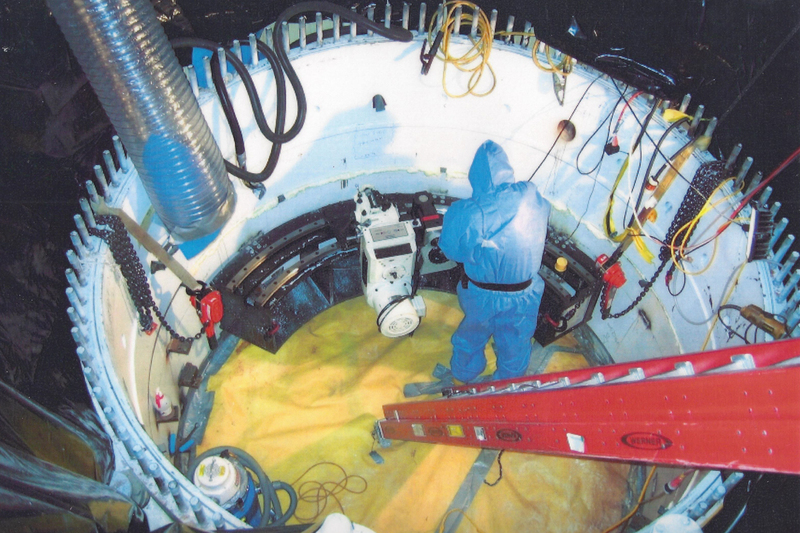 In comparison, the reactor internals (core barrel and thermal shield) associated with the two units at Zion Nuclear Station required proven mechanical cutting technologies to work remotely, under water and within extremely high radiation environments. Humboldt Bay was a dry segmentation of the reactor. PD Design’s Steve Larson conceived the Reactor Vessel Segmentation approach that was accepted by PG&E. 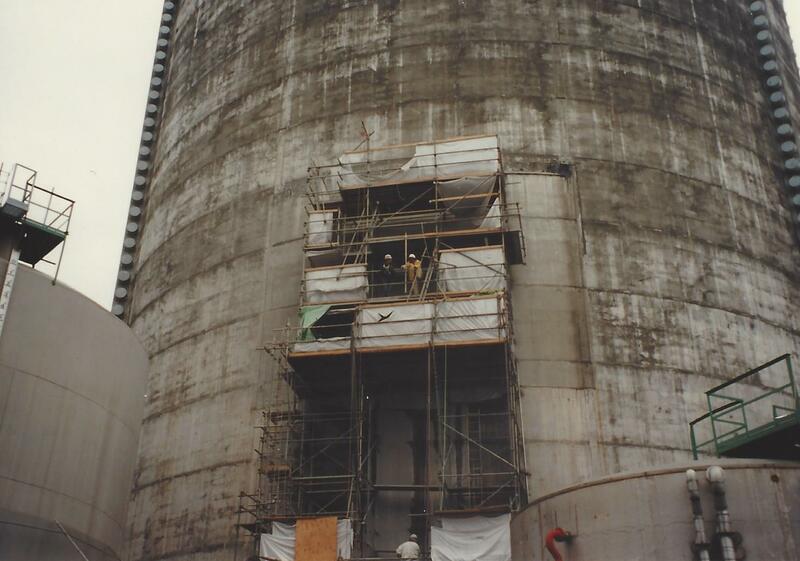 This plan was unique in that the reactor was encased with asbestos and “windows” needed to be cut in the vessel to facilitate removal of the asbestos, prior to final segmentation of the vessel itself. Understanding the need to successfully perform these operations with minimal safety and performance risks, it becomes imperative that proven technologies are thoroughly explored, experience evaluated, and comprehensive approaches implemented. The professionals at Plant Decommissioning are prepared to team with both the domestic and overseas concerns to develop safety compliant equipment. Qin Shan Lower Internals Replacement (1999). Designed and built several EDM Tools to create accurate size and location for counter bores, as well as several mechanical cutting and gauging tools. Tools designed and built for this project included Plug Installation Tool, Plug Crimping Tool, Baffle Peening Tool, Gap Measuring Tool, Work Platform, and underwater inspection cameras. 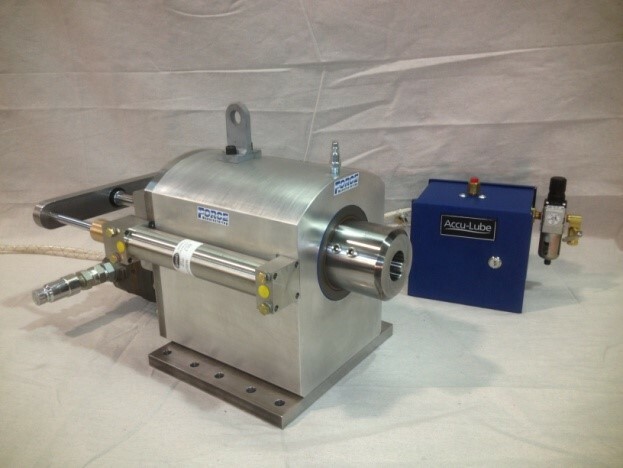 Designed and fabricated tools to perform the Westinghouse Up-flow modification. Prepared a Segmentation Plan for WES in support of their bid for the Reactor Internals Segmentation. Supplied CAD layouts, Technical Descriptions, and White Papers for their proposal. Cutting methods other than Abrasive Water Jet were evaluated and proposed. Designed specialty tools required to size reduce the internals. Most of these tools were MDM heads and long handle mechanical tools. Co-authored early segmentation plan. Part of the team responsible for the liner loading and packaging plan. Designed numerous tools such as mechanical shears, MDM heads, unbolting tools, clamps, hole saws, and remote lift mechanisms for support of this project. Co-authored an early segmentation plan. Part of the team responsible for the liner loading and packaging plan. Designed tool for removing fuel pool upending machine. Designed and assisted in the design of various mechanical, EDM, and MDM tools. Designed a 40-foot tall removable liner for the fuel pool that was constructed from modular 4 x 8-foot sections. Designed the 3-axis CNC Wall Mills, mockup for qualification and testing, and other support tools. Designed the 3-axis CNC Wall Mills that mechanically cut the Thermal Shield. Programmed and operated the custom built CNC wall mill that performed mechanical underwater cutting of the Thermal Shield.